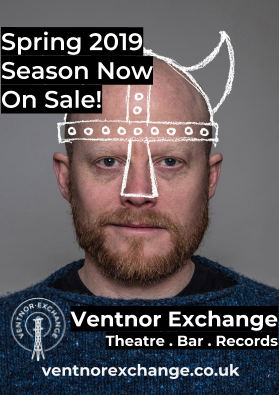 Spring 2019 Season Now On Sale!  As we head into our fifth year at the Ventnor Exchange, we’re delighted to be presenting a programme of work that gets better and better with every season, bringing the very best emerging artists from across the UK and beyond right here to the Isle of Wight. We kick off with storyteller Seth Kriebel’s re-telling of the epic legend of Beowulf, in a performance-game that invites you to explore the world of this ancient tale. An evocative soundscape accompanies your journey through strange lands, discovering forgotten monsters and bringing a Viking hero’s tale back to life 1,000 years after his adventures. Each show is unique, guided by your choices, we can’t wait to see what happens! In February we welcome back comedian and poet Rob Auton who has kindly agreed to host two nights after his performance this year sold out well in advance. Following on from his shows about hair, sleep, water, faces, the sky and the colour yellow, Rob now turns his attention to talking because he is ready to talk about talking. A huge hit every year in Edinburgh he has also made appearances on the Russell Howard Hour, BBC at the Edinburgh Festival, Channel 4’s Random Acts and Comedy Central. Another poet returning to Ventnor is Luke Wright with a new show his critics are calling his best yet. Wright’s poems have been lauded by everyone from Patti Smith to The Libertines. A Fringe First winner and a Stage Award winner, he’s truly a wordsmith and raconteur at the top of his game and we can’t wait to welcome him back. A major highlight of the new season is an incredibly exciting production by the site specific theatre company Dante Or Die called User Not Found. This is a piece which explores what happens to our digital identities after we die. Audience members receive a smartphone and a pair of headphones and are immersed in one man’s story as he’s faced with keeping or deleting his partner’s online existence. A story of contemporary grief unfolds through this intimate, funny performance that gently interrogates our need for connection. We’re very excited about this one! After years trying to make dates fit, in January we welcomed Rhum and Clay to Ventnor Exchange for the first time where they presented their take on Mistero Buffo. Nobel prize-winner Dario Fo spent thirty years perfecting Mistero Buffo, reworking well-known Biblical stories to skewer the rich and powerful. One of the most controversial and popular spectacles in postwar European theatre, its broadcast caused the Vatican to denounce it as “the most blasphemous show in the history of television”. 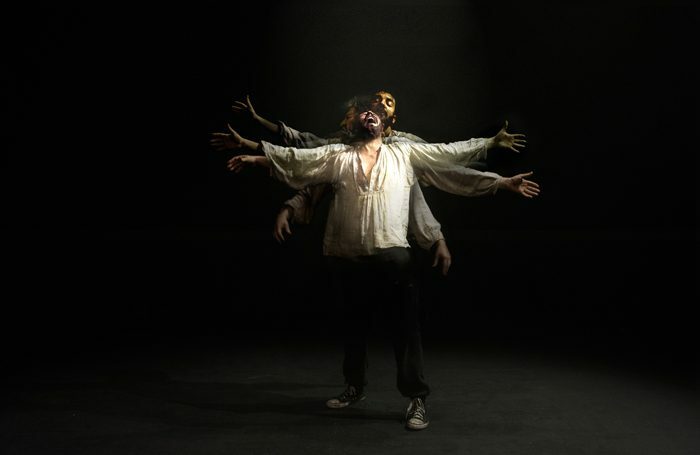 Rhum And Clay’s production was one of our favourite shows to ever be performed at the Ventnor Exchange and returns for two nights only following a sell out Edinburgh Fringe run and London transfer, culminating in winning the prestigious Stage Edinburgh Award. If all this isn’t enough there is even more to announced, including the return of the Isle of Wight Children’s Festival at Quay Arts, Record Store Day, presentations of new work by local writers and a whole host of regular weekly activities and entertainment. Don’t forget we’re a small venue, so it’s worth booking tickets in advance. If your planning on coming to see lots of events it would be well worth signing up as a Friend, which costs just £20 per year and gets you ‘2for1’ tickets to all of these shows! ← Fancy FREE tickets for a whole year? !